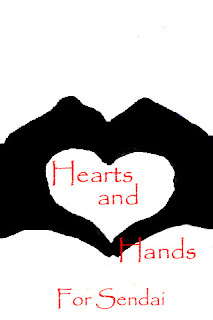 As many know, I have started a project, named Hearts and Hands For Sendai! The purpose is to open this project up to the quilting community at large and have blocks made in any quilting medium. These blocks will then be assembled into wall hangings and sent to Japan to be displayed in the International Quilt Show in coordination with Patchwork Tsushin as a fund raiser when viewed. I have created a logo, such as my first attempt with photoshop goes, and anyone is welcome to use the logo to advertise this project on their own blog or in their own quilt organization. I greatly appreciate everyones participation in this event! 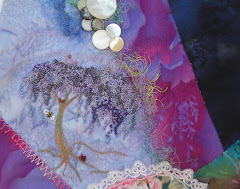 I wanted to re-post a reminder about our 4th Annual Sept. Stitch Shenanigans crazy quilt retreat! We are accepting deposits now to hold your spot!!! This promises to be a very fun time! Hi everyone! I have just created a Flickr group for those that are participating in the Hearts and Hands for Sendai project. Everyone is welcome to share their blocks from their "naked" beginnings to completion! Thank you ALL once again for your heartfelt participation! Hearts and Hands For Sendai! I am coordinating a project to raise funds for the recovery of Japan. The quilting community as a whole is welcome to participate! Traditional and crazy quilt blocks will be accepted! I am posting the guidelines below for those that are interested in joining in. Please contact me with any questions you may have. I look forward to working with everyone! I know this will be a fabulous project upon completion! Stay tuned here or at the CQI blog for updates on blocks as they come in!! Please feel free to utilize this post on your own blog to help in spreading the word!!! This project will be dedicated to helping those affected by the earthquake tsunami disaster in Japan. Per Hideko Ishida's request, all quilts will become a part of an exhibit in Japan where money will be raised by viewing the quilts. Ultimately, these quilts may be auctioned and the proceeds given to a charity designated by Hideko Ishida, our Japanese CQ Sister! We will keep everyone informed as time progresses. This project is open to the quilting community at large! You may track details on the Crazy Quilting International blog, http://crazyquiltinginternational.blogspot.com or the ICQA Facebook page http://tinyurl.com/4h3x28a . _ Cut foundation at 9 inches (22.86 cm), piece the entire foundation. _ Zig zag edges to prevent edges from fraying. _ Add your name and address on the back of the block. _ All beading MUST be double stitched and knotted with BEADING THREAD!!! Please refrain from using any reference to the rising sun as this has political connotations in Japan. 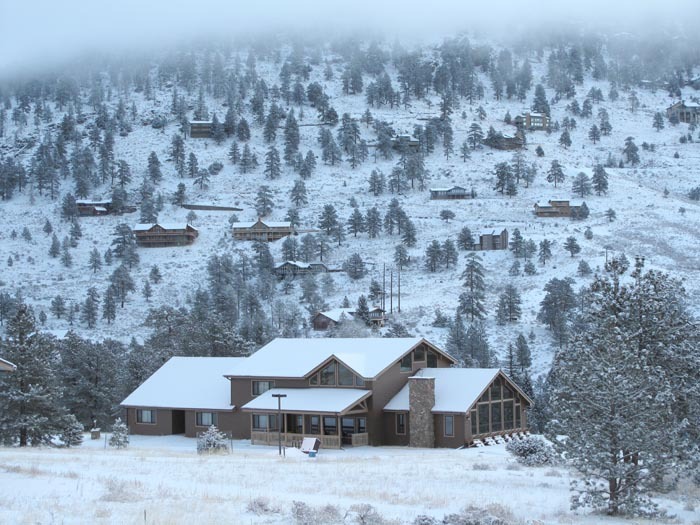 If you have any questions, at any time, please just email me or call me; Leslie pinyoncreekq@q.com . All completed projects will be mailed to me no later than June 30, 2011. Please contact me for mailing address information. We are asking for an entry fee of $10.00 dollars for each block. This fee will be accrued and forwarded to either Hideko or a charity of her choosing. This is to generate funds to help Japan as much as possible. Funds can be sent vis a vis check, money order (payable to ICQA) or Paypal, icqa4u@yahoo.com. Please check gift for the donation. I appreciate everyone’s participation and look forward to seeing all the fabulous creations!